So you’re using MySQL and considering a move to PostgreSQL instead? It’s easier than you think! As a developer, how do I learn PostgreSQL? 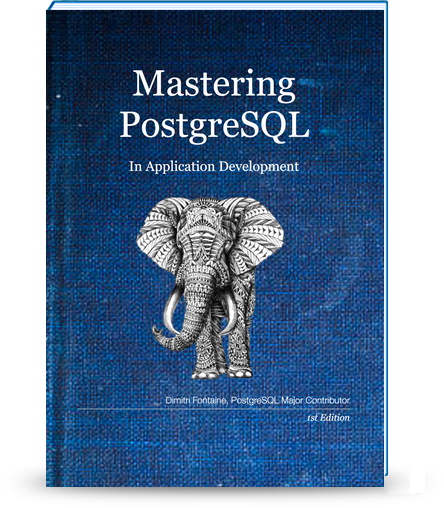 The book Mastering PostgreSQL in Application Development is one of the very best resources available to lean PostgreSQL as a developer. Check it out! We took the most voted StackOverflow MySQL questions and give answers to them when using PostgreSQL, so that you’ll find yourself at home right away. That’s what our FAQ below is all about. 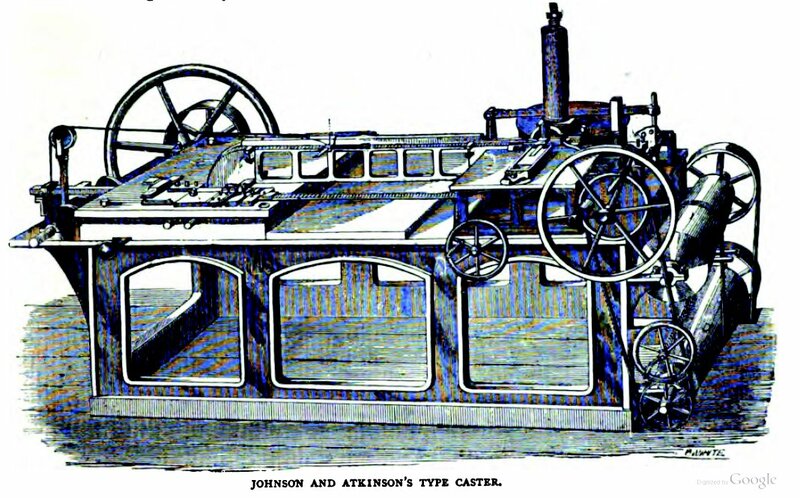 Should I use field 'datetime' or 'timestamp'?